Teaching is a passion. ASU-Newport shares that passion by preparing future educators with a strong foundation for their bachelor’s degree. Our teacher education program prepares future teachers by exposing them to fundamental beliefs about schools and society through knowledge, performance, and ideas that have been deemed relevant to quality teaching by professionals, the academic community of higher education, and national and state standards. Your path to teaching starts here. 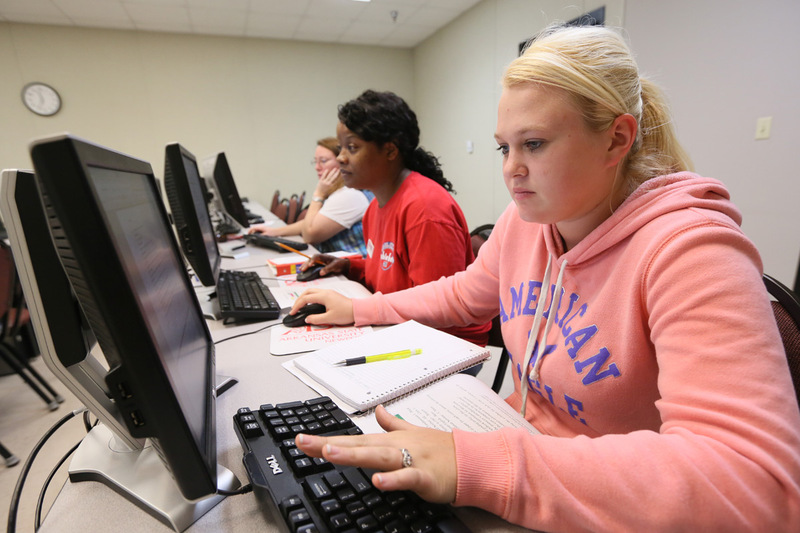 ASUN has Articulation Agreements with several institutions for this degree program. Degree requirements can be met at ASU-Newport and transferred seamlessly to these partner institutions to facilitate the completion of a four year degree. Options are available in Elementary education, Mid-Level Education and Secondary Education.